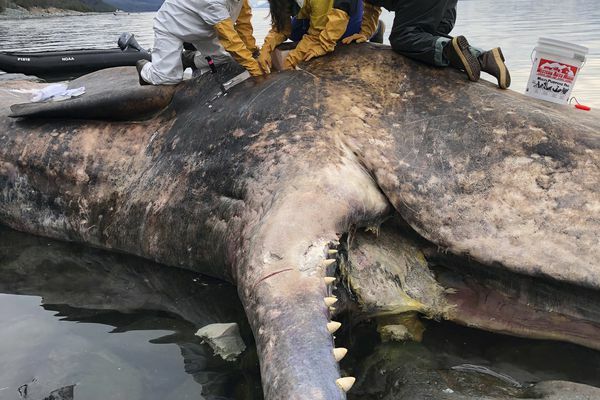 The 48-foot male whale was struck by a propeller, and its carcass washed up on a Lynn Canal beach. Gov. Mike Dunleavy announced four appointments to Board of Fisheries and three to Board of Game. 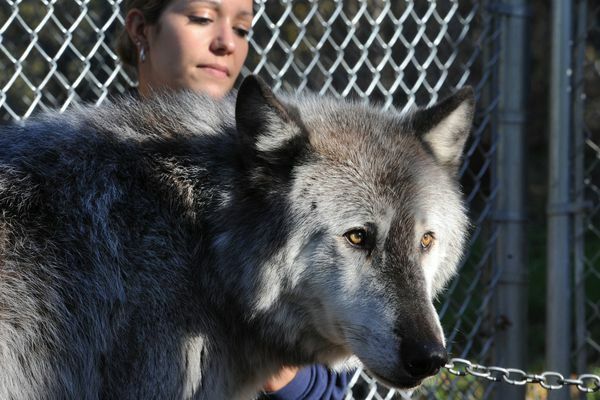 Denali was a lovable and outgoing “ham” and central to the Anchorage zoo’s conservation and education efforts, the director said. 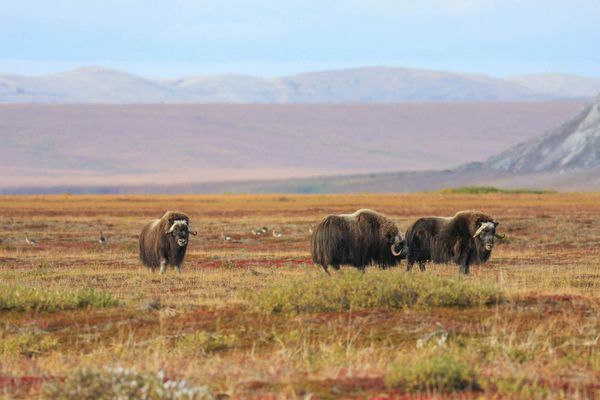 The musk ox appeared to be a yearling without horns, the man said. 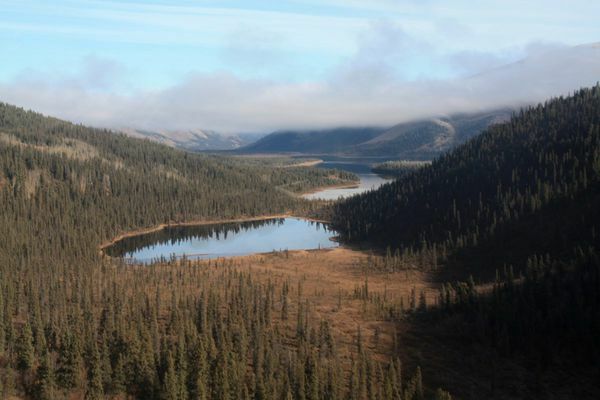 Why are 11 Alaska moose lined up in this aerial photo? In certain snow conditions, the usually solitary animals sometimes form groups to break trail. 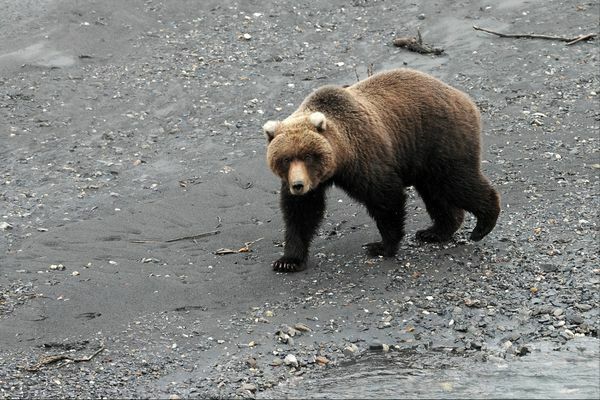 Want to see the famous McNeil River brown bears this year? The application deadline is coming up. 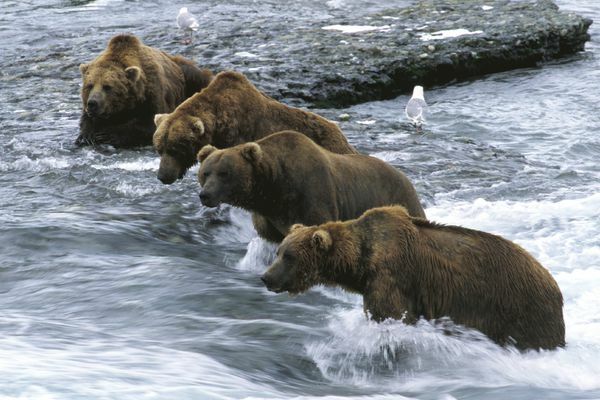 Meanwhile, the partial government shutdown delayed the reservation period for Brooks Camp at Katmai. 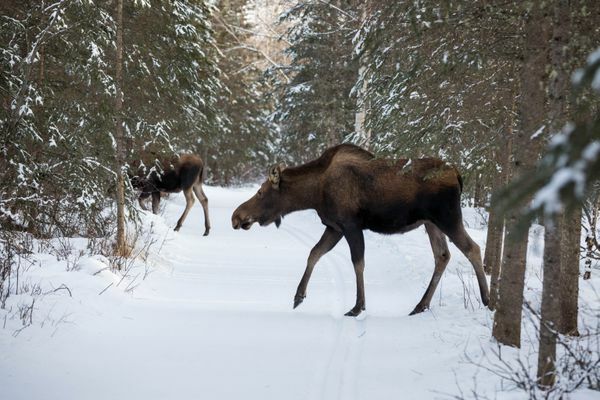 Biologists will be going out and cataloging moose, but they’re relying on residents to point them in the right direction. Altogether, 18 dead whales were reported across the Gulf of Alaska last year. 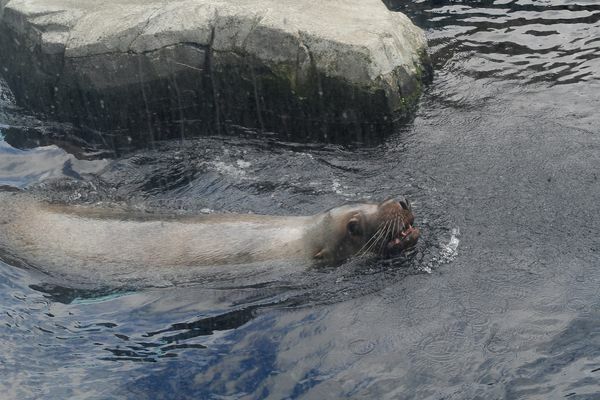 Evidence gathered through 2016 indicates that ice seals are getting plenty of food, a researcher says. Black bear wandering around Kincaid Park in the middle of winter? Here’s why. 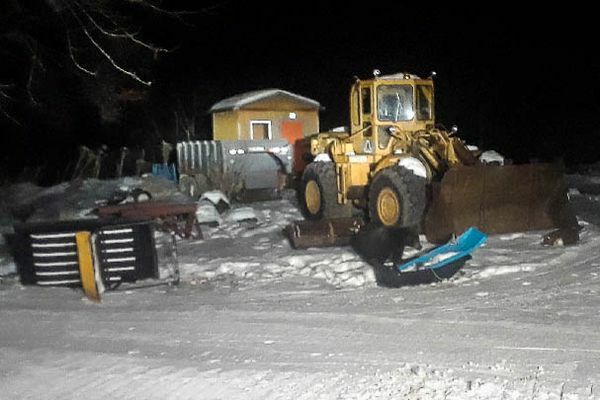 Do bears actually sleep all winter? 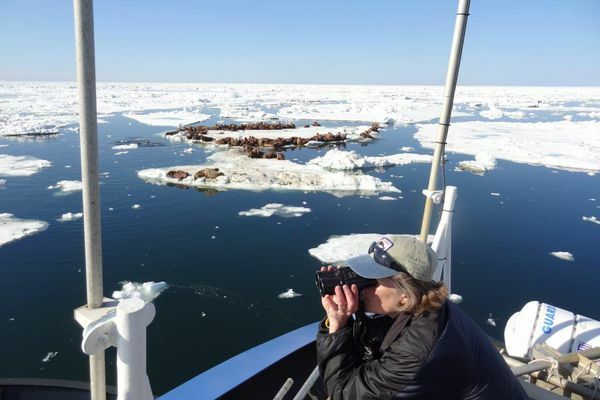 An Alaska wildlife physiologist explains. 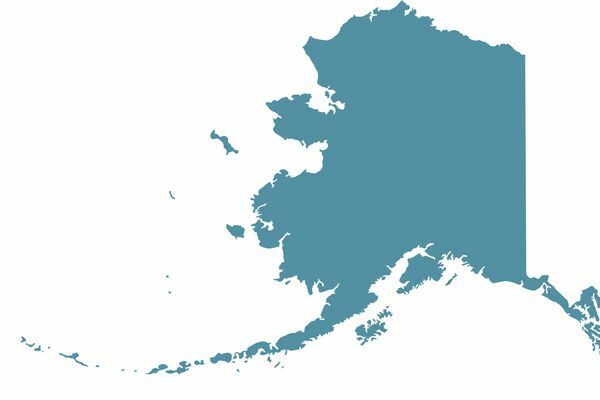 Urban Rahoi, the state’s first licensed hunting guide, lost the license and the concession for his lodge in Wrangell-St. Elias country. 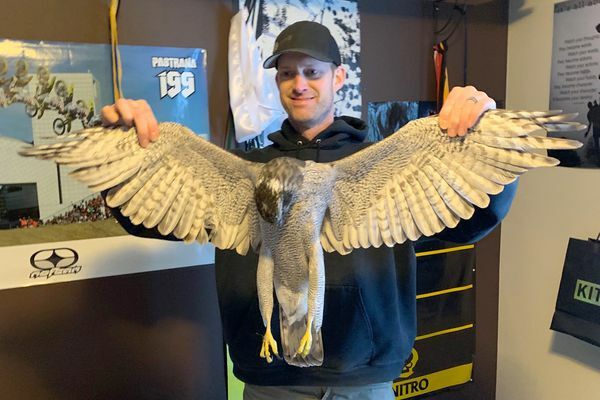 Wildlife experts think the raptor was chasing a spruce grouse -- later found dead outside the house -- when the window brought the hunt to an end. Prosecutors said the men illegally shot a black bear sow and two “shrieking” cubs, then attempted to cover up what they had done. 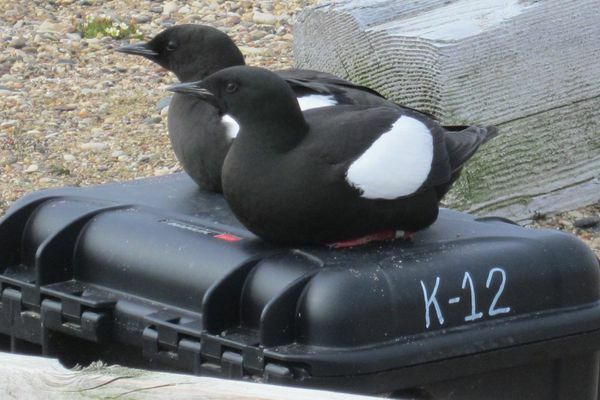 A Fish and Game biologist urges people to give the animals space.